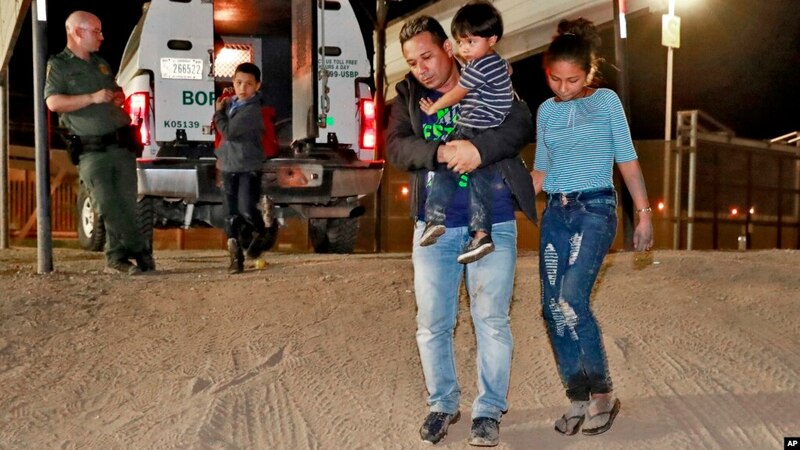 The Wall Street Journal (WSJ) has admitted that farmers and manual labors in Central America are hacking U.S. asylum laws by bringing children to trigger the catch-and-release loopholes. Doris Paz, a 29-year-old mother of three, said that is how her sister-in-law reached San Antonio. It is how a neighbor recently crossed into the U.S. with two children. It is why a cousin grabbed her children and joined a caravan of migrants that left Honduras last month. And it is why Ms. Paz joined the same caravan with her 6-year-old son. “They say that bringing your child is your ticket in,” said Ms. Paz. 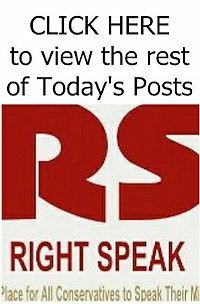 The migrants know that current laws and court-imposed settlements force border officials to release asylum-seekers with children in just 20 days. This early release allows the migrants to get blue-collar jobs — and to pay their smuggling debts — until they are caught and sent home. 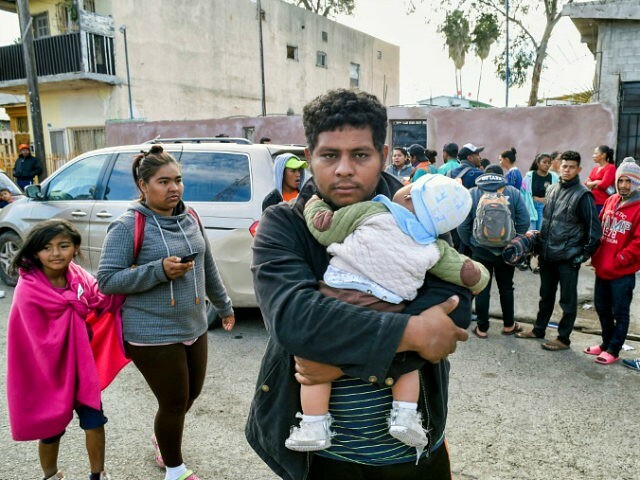 The economic migrants are also splitting their families to maximize their chance of getting through the border, amid progressives’ complaints that President Donald Trump’s border policies are “ripping” children from their mothers’ arms.